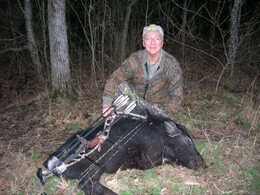 Dave Samuel, widely recognized and respected, West Virginia University professor emeritus spent three full decades teaching WVU wildlife management classes, but his impact as an educator, bowhunting activist, and author transcends the boundaries of any single university or state. In fact, the influence generated by "Dr. Dave" stretches to the far corners of the twenty-first century world. 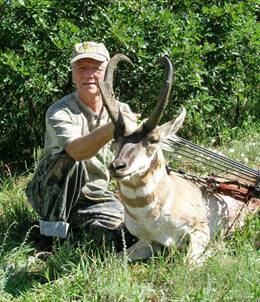 Since 1971 when Dave became Conservation Editor of Bowhunter Magazine, he steadily built a reputation as one of archery’s most reliable sources of factual pro-wildlife, pro-conservation, and pro-hunting information. His 2002 book, Know Hunting, Truths, Lies & Myths, rebuts anti-hunting propaganda while providing solid evidence of hunting’s beneficial role in contemporary game management practices. As chair of the Pope and Young Club's Conservation Committee, Dave helped boost P&Y Conservation Program budgets from $3,000 to an excess of $60,000 annually. While National Bowhunters Education Foundation President, he conducted bowhunter education courses in Europe and Africa to help get bowhunting legalized abroad. 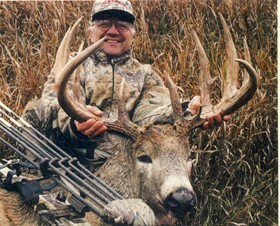 His efforts in Zimbabwe and South Africa led to legalizing bow and arrow hunting for dangerous game. In the states, he advised two graduate students working for the Minnesota Department of Natural resources in conducting the Camp Ripley bow wounding study. Their research proved that bow losses were minimal (about 5%) and refuted claims by the Humane Society of the United States that 80% of deer hit with arrows were lost. Copyright: 2017 Archery Hall of Fame & Museum, Inc.